Edvard Grieg was a Norwegian pianist who was considered a leading composer during his lifetime between 1843 and 1907, and his most enduring work is probably the Peer Gynt suite. He spent about six months in Clapham over different times between 1888 and 1906 while performing in London, where he stayed at the home of his publisher George Augener who would fly the Norwegian flag whenever the composer was staying. A strange form of hospitality, but we're sure Edvard appreciated the touch. The Clapham Sect was a group of Church of England social reformers which was founded by John Newton and centred on William Wilberforce, known generally as the chief architect of the abolition of the slave trade in the British Empire in 1833. They worshipped at the Holy Trinity Church, hence the name, and their work was such that ‘the ethos of Clapham became the spirt of the [Victorian] age.’ This is just one of the seven, that's right - seven blue plaques dedicated to William Wilberforce. Natsume Soseki was a Japanese novelist famous for his novels Kokoro and I Am a Cat, and he is widely considered the most influential modern Japanese writer. Such is his importance in Japan that he was, for a period, on the 1,000 yen note. You know you've made it when you're on money, that's for certain. He stayed in Clapham from 1901 to 1902 and described how ‘the two years I spent in London were the most unpleasant years in my life. Among English gentlemen I lived in misery, like a poor dog that had strayed among a pack of wolves.’ Certainly enjoyed himself. Sir Jack Hobbs was a professional English cricketer who played for both Surrey CCC and England. He is widely regarded as one of the greatest batsman of not only his own time, but of all time and was the first cricketer to be knighted. 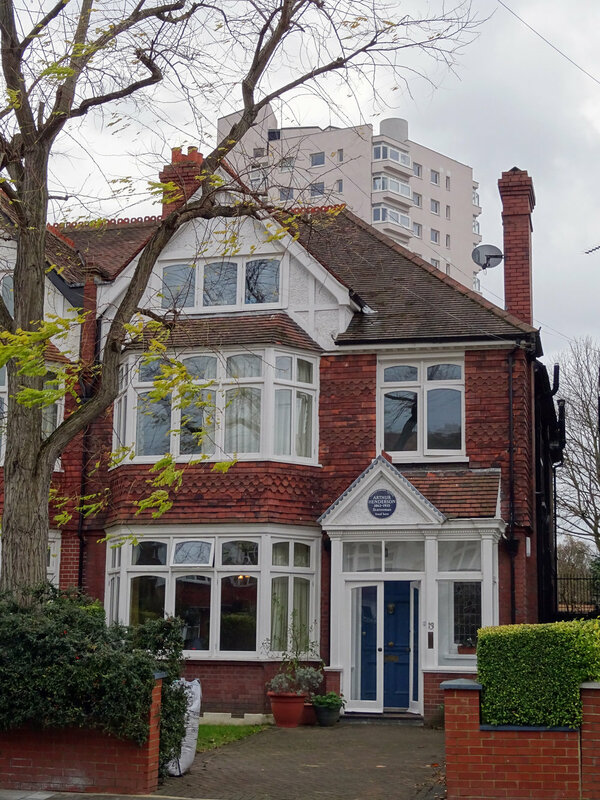 For much of his career and throughout the 1920s, he lived in Clapham, a relatively short journey from The Oval cricket ground, home of Surrey County Cricket Club. You may remember him from the Danny Boyle Oscar-winning film Slumdog Millionaire, where he starred as an incorrect answer in the pivotal 20 million rupee question. No. 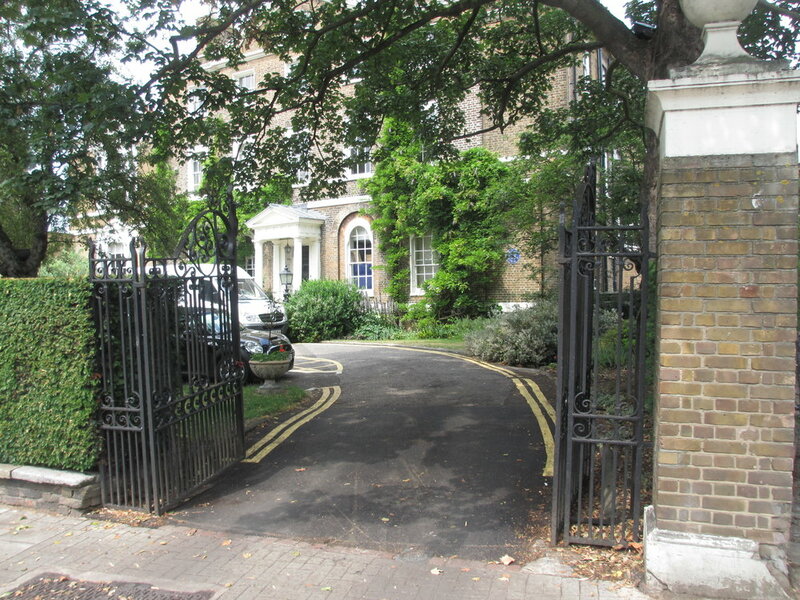 5 The Pavement was initially home to Zachary Macaulay, a tireless abolitionist and a founder of London University, and then later his son Thomas Macaulay, a historian and Whig politician who served as a Secretary of War during the Victorian era. 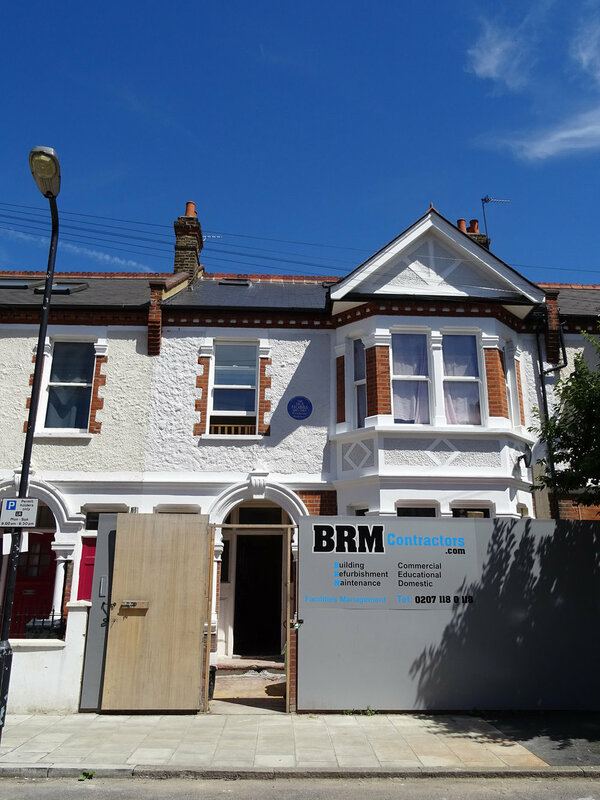 Their plaque is an earlier version and is not actually blue, having been erected in 1930, prior to English Heritage taking over the scheme. We're sure that they would be delighted to know that their house is now a little Waitrose, and we're also sure many of you will have used said shop, without realising its rather peculiar history. Arthur Henderson was a Labour politician who managed to serve as Leader of the Labour Party on three separate occasions. He won the Nobel Peace Prize in 1934 for his efforts in trying to bring about unilateral disarmament by chairing the World Disarmament Conference in Geneva and as part of the League of Nations. Lenin, yes that Lenin, did not rate him apparently though, describing in a letter how Henderson was "as stupid as Karensky." Karensky clearly also an absolute mug in Lenin's mind too. 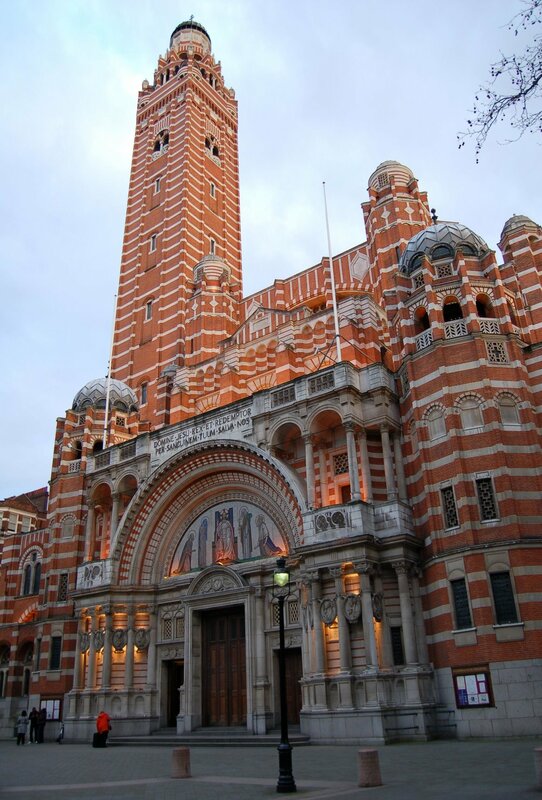 John Francis Bentley was an architect most famous for Westminster Cathedral, the mother church of the Catholic Church in England and Wales (pictured below). His designs, as one can see, were heavily influence by the Byzantine style. He lived for much of his life in Clapham, where he also died in 1860, and designed several other churches throughout London and Great Britain, like Corpus Christi in Brixton. Continuing the theme of people who design pretty buildings is Sir Charles Barry, who is most famous for designing the rebuilt Palace of Westminster (Houses of Parliament). His design included the The Clock Tower (now the Elizabeth Tower) which houses Big Ben. 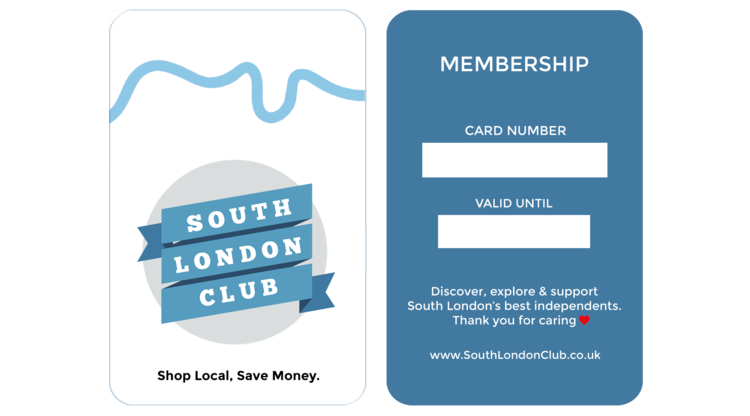 Understandably intensely disliked leaving London and spent most of his life in Clapham, where he also died in 1860.
want to know where you can use your south london club card in clapham?